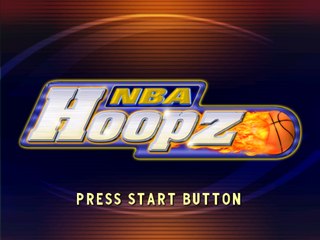 NBA Hoopz is a basketball game for the Sega Dreamcast. It is a sequel to NBA Showtime: NBA on NBC. NBA Hoopz is part of Midway Games' line of fast-paced arcade-style basketball games dating back to Arch Rivals, however this time comprises of 3-on-3 matches and covers the 2000/2001 NBA season. Main article: NBA Hoopz/Magazine articles.